Play all the deck you want, when you want, at your convenience. Upload your deck on our deck builder or select from top performing decks and Check out with the MTGO rent option, a bot will delivery your deck to you in a few minutes. Enjoy playing MTGO leagues or playtest with your friends to give you that competitive edge. Open trade with manatraders_return bots. The bot will then select the cards you have rented, confirm trade and your done. Avoid paying thousands of dollars to keep up with the current Standard metagame and protect yourself from card depreciation during set rotations. Save yourself the 8% fee when buying and selling to bots. 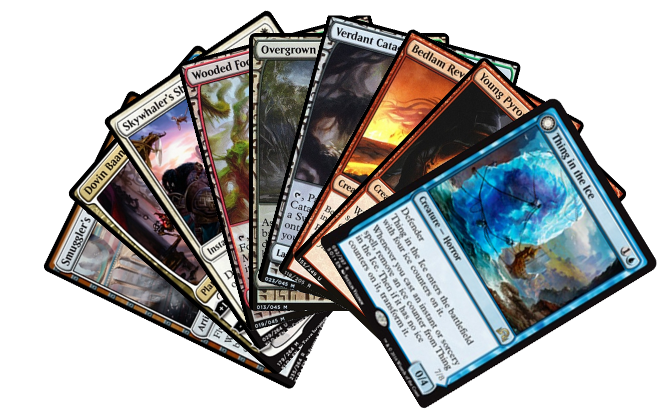 Unlock the ability to play more formats in MTG by having access to many cards you may not have been able to afford otherwise. Never be behind the meta again. Allow yourself the ability to compete with players by playing the best deck according to the meta at the time. ManaTraders allows you to rent all the cards you want, when you want, in the quantity you need, according with your subscription Rental Limit and your monthly amount of ManaHours. For each hour while you have rented cards, you will consume an amount of ManaHours equivalent to your cards total tixs value. For example, if you rent a deck worth 215 tixs for six hours, you will use 6 * 215 = 1290 ManaHours. Every month ManaHours are reset. Please insert your MTGO name below. The Free Trial Subscription is Free. We still require an identity verification and a valid Payment Method, but you will not be charged. The Free Trial expires in 1 week and will not be converted automatically into a paid Subscription. Can be subscribed only once. You already have a subscription. We will cancel your old subscription and replace it with the new one. If you subscribe a different one your old subscription and payments will be overwritten. You will be prompted to login with PayPal. We will not collect any money. This step will calculate your starting monthly limit. We are computing your rental starting limit, please wait a few seconds. We use PayPal to secure our transaction. Please login with your PayPal account to check your Renting eligibility. Rental Limit - Is the most amount of cards in ticket value that you can rent with a specify plan. Base: 100 tixs. Premium: 350 tixs. Gold: 750 tixs. Ultimate: 1000 tixs. 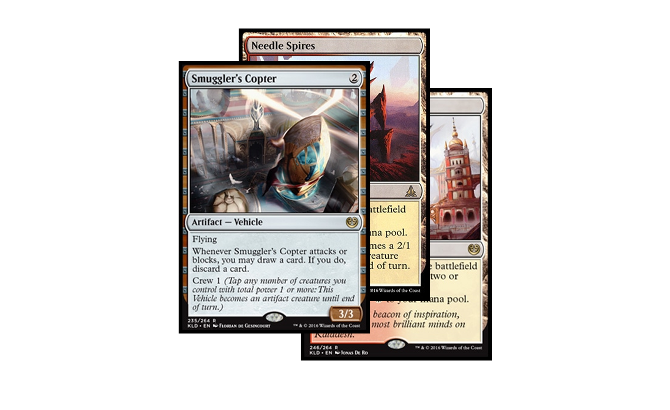 Sets Included - All subscriptions include all the cards and formats available in MTGO. Cards - This is the amount of cards you can rent at any given time. Most packages allow you to rent up to 100, Ultimate allows you to rent 150 (two decks). Selling ticket bonus - You get a % added to your payment, for example if you sell 400 tickets and your bonus is 1% you got 400 usd instead you would get 404. Buying ticket bonus - You get a % bonus on when purchasing event tickets, if you buy 400 and your bonus was 1% you would get 404. All the common question, solved. Make sure you are not in a league, then open trade with any of our ManaTraders_Return bots, make ALL cards tradeable and the bot will only select the cards you have out for rent. Confirm the trade. We recommend returning cards at the end of each play session, otherwise you will use all your ManaHours when you are not even playing. We stock ALL Standard, Modern, Pauper, Vintage/Legacy staples. Not all cards may be available during peak times or Meta game shifts, however out of stocks are rare. What cards can I rent? You can rent all our available cards, up to your Maximum Value. One ManaHour is one ticket in value per hour. For example if you have a 1 tix card rented out for 1 hour then you used 1 ManaHour. If you have a deck that is worth 350 tixs and you rent for 5 hours, then you used 1750 ManaHours. What if I use all my ManaHours? Your account will be charged 5 USD for an overage and 10,000 ManaHours will be added to your account. Repetitive overage could result in cancellation. Can I rent more than my rental limit? Yes. Some month loyalty bonuses will allow you that. Can I change my cards at every time? Yes. As long as the total value is under your monthly limit you can change the cards anytime, simply trade them with our bots.